Assure proper placement for maximum visibility by consumers. 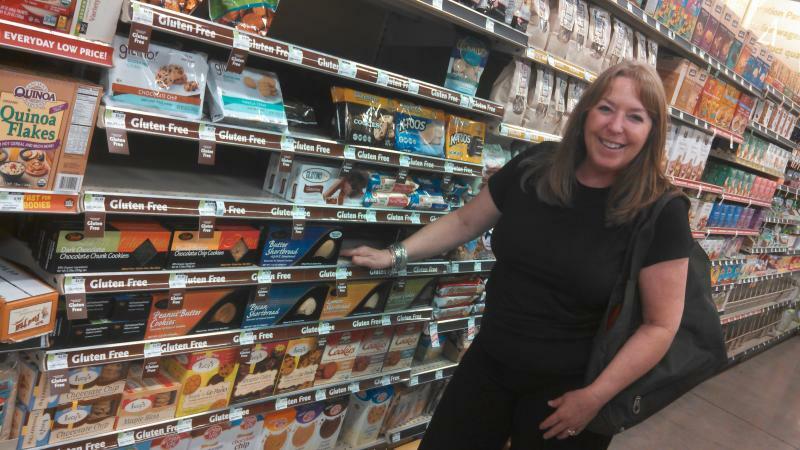 This includes normal SKU positioning, as well as, case stacks and end cap displays. Insure that all discounts provided by your company are passed on to the consumer. Assist in the correct merchandising and advertising of the manufacturers' products. Coordinate and implement product demonstrations; i.e. 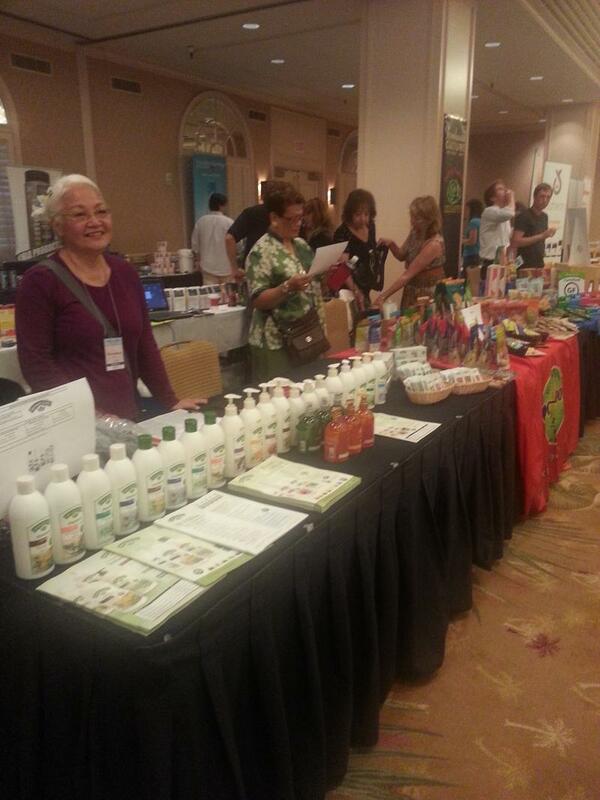 product sampling for taste fairs, anniversary sales, distributor table top shows, as well as, new product promotion. Initiate monthly store calls, presenting new products and programs to all stores in a timely fashion. Increase sales in the State of Hawaii, and assist in the education of consumers. Provide product and shelf placement information material. Consult with representatives of your company for potential or existing new items, packaging suggestions and/or sales promotion ideas. Assist in advanced marketing efforts, such as, flyer programs, spiffs and seasonal sales. Maintain relationship with key personnel from both purchasing and sales departments. Insure an ongoing turnover order system for the smooth and efficient flow of products from manufacturer to distributor to retailer to consumer. Represent your company at distributor and retail publication. Schedule new and existing product information trainings with inside and outside sales personnel. Copyright 2012 Hawaiian Isles Unlimited LLC dba Kismet Natural Foods Brokerage. All rights reserved.